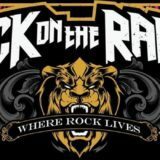 The daily lineups for this year’s Rock On The Range have been confirmed and can be found below. The event begins on Friday, May 18th and conclude on Sunday, May 20th. It will be held at the MAPFRE Stadium in Columbus, OH. 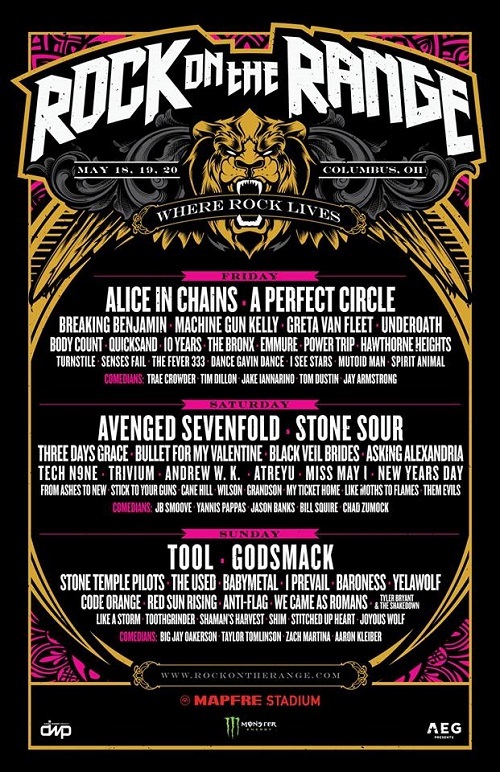 For tickets and additional details visit RockOnTheRange.com.